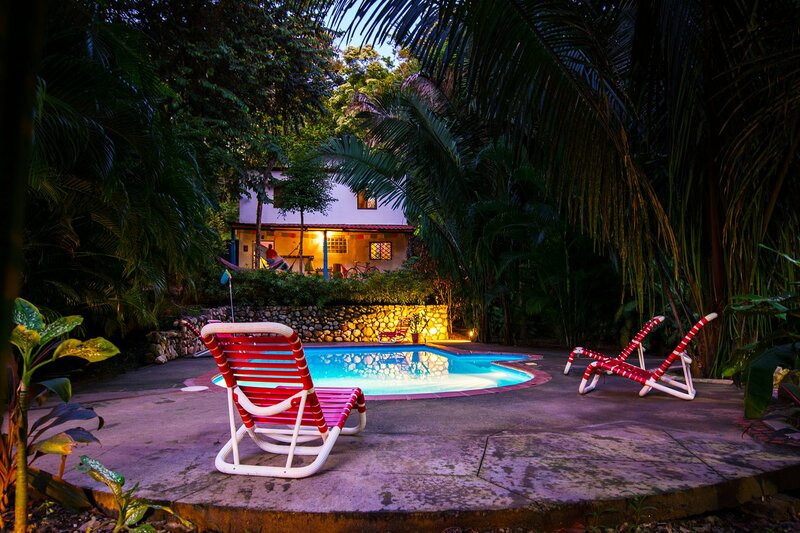 A hotel for surfers a 2 min walk to the famous La Lora surf spot. 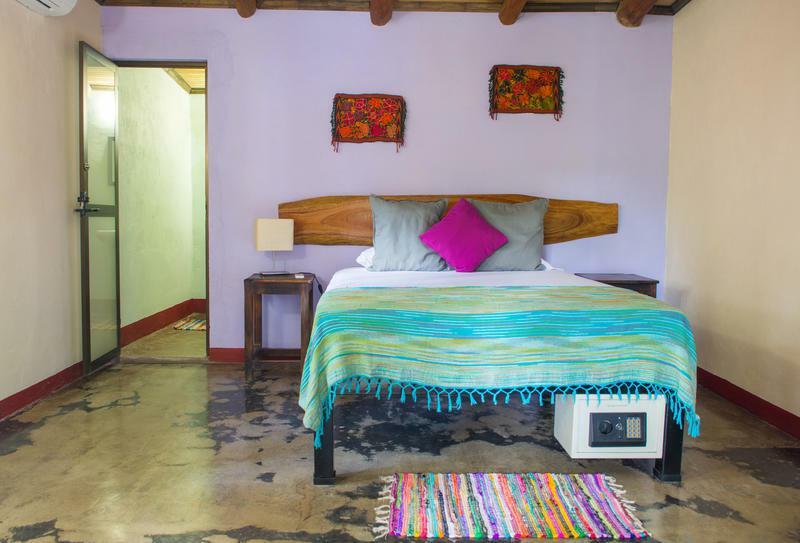 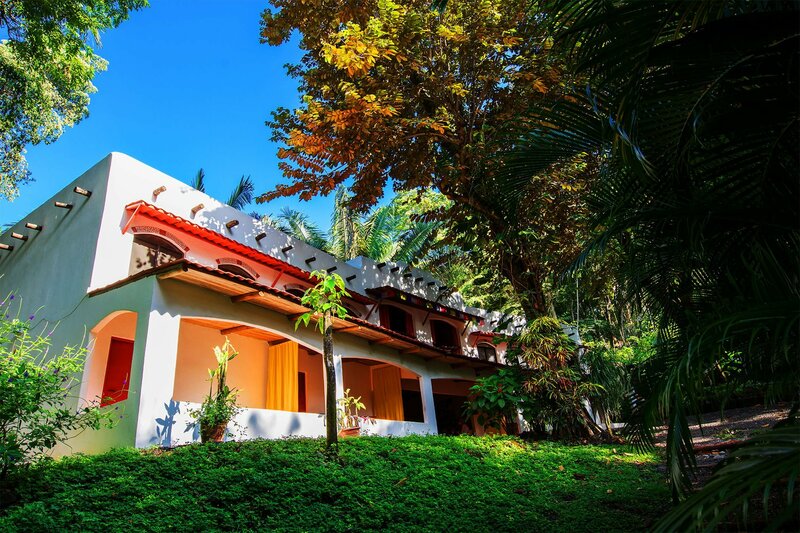 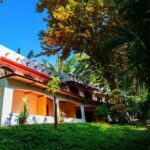 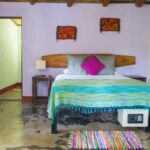 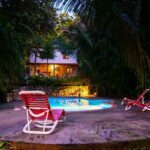 Existing structures comprise the 2-story Hacienda-style main building with four large guest rooms, each with private bathroom and large communal area with kitchen. 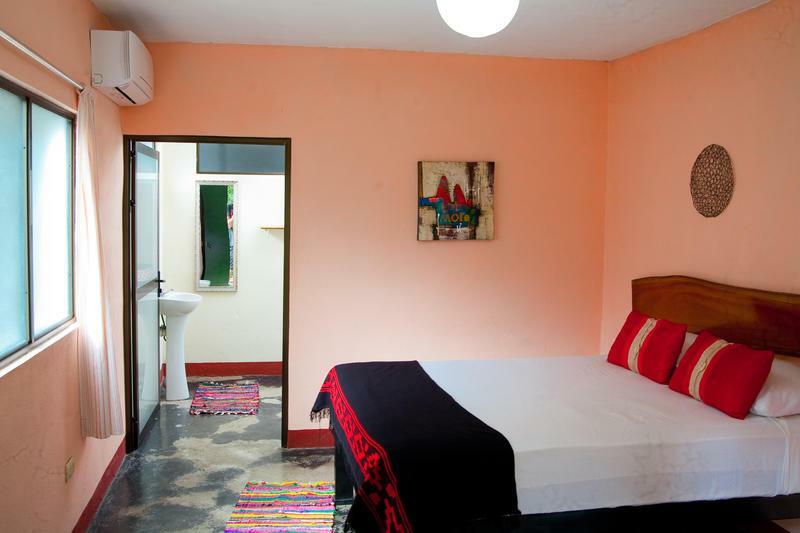 Another building houses 2 more bedrooms with ensuite bathrooms and the reception. 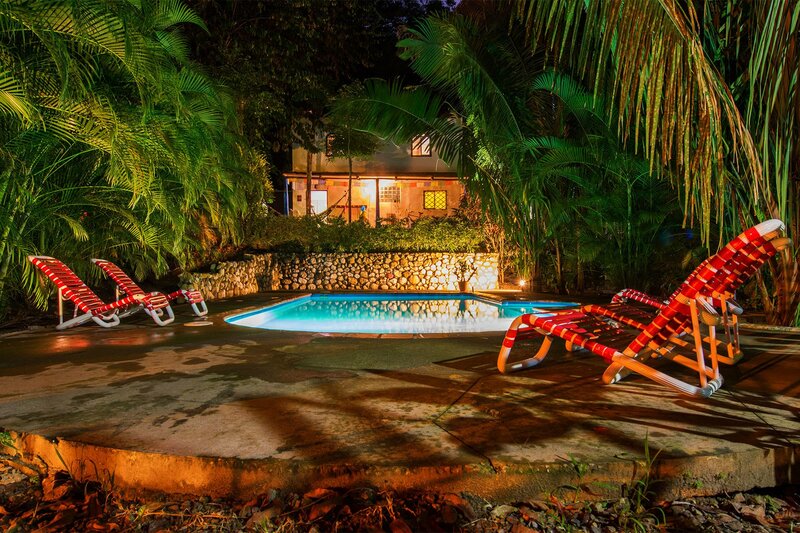 A luxurious large swimming pool is surrounded by lush gardens and big trees. 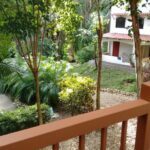 More buildings can be added because the real estate property is located on Santa Teresa’s main public road and that means that 75% of the land can be built. 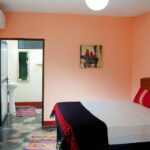 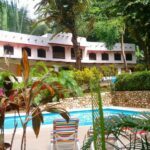 The hotel has been operating sucessfully for over 10 years and always get top guest reviews. 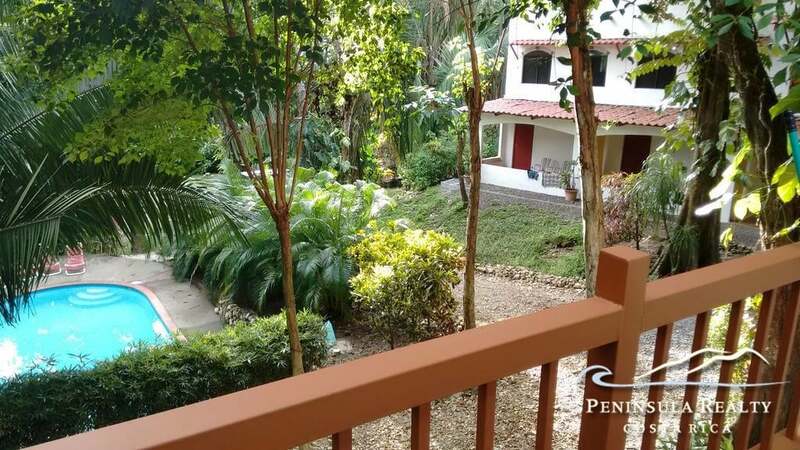 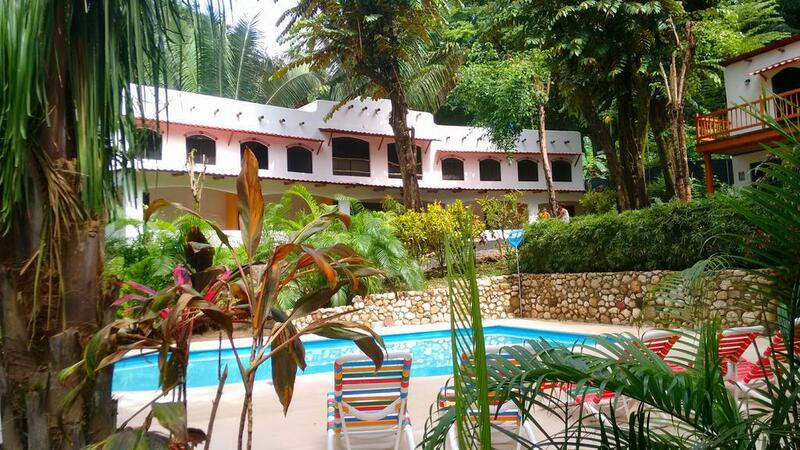 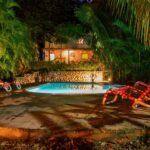 An excellent opportunity to jump into a turnkey surf hotel business in Santa Teresa.